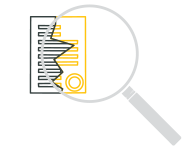 WAY2VAT provides a fully automated end to end VAT reclaim solution. Our patented and revolutionary artificial intelligence technology and capabilities enable automated VAT report generation, submission and recovery, resulting in simple hassle free VAT reclaims for your business! Our solution connects via an API to your existing expense management system, analyzes recoverable VAT, and automates the reclaim process with a seamless submission to the tax authorities, generating hassle free VAT returns to your company. Fully compliant with GDPR, the system has unique capabilities for fraud detection and anomaly alerts on top of VAT “claim-ability” detection and VAT risk analysis. Foreign VAT refunds from the relevant authorities on expenses incurred by employees on business trips. Seamless interation with your existing expense management system. Local VAT refunds on travel and entertainment expenses incurred by employees on local business trips. Seamless integration with your existing expense management system. VAT refunds on the VAT incurred on foreign Account Payable supplier invoices. These can include shipping costs (DDP), land and property costs, import VAT, tooling, conferences and events, centrally purchased hotels, intercompany invoices, supply and installation costs, professional services not subject to reverse charges, and more. Our VAT reclaim solution simply connects via an API to your existing expense management system. 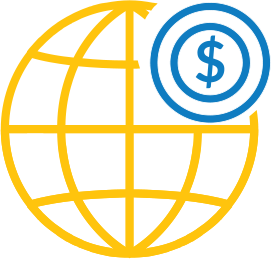 We also offer our own integrated expense management tool. WAY2VAT offers an expense management tool integrated with the VAT reclaim solution. 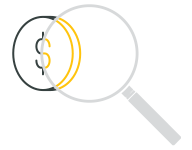 The cloud-based solution and big data analytics expense management solution is ideal for any size or type of company. 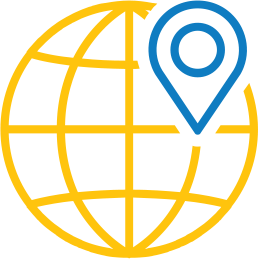 The app is available on smartphones and on the web…anytime, anywhere ,any shape and in any language. FIVE SECONDS IS ALL IT TAKES! The employee is reimbursed for travel expenses. The company gets the foreign VAT back. 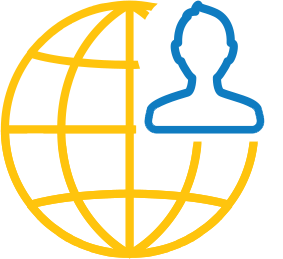 WAY2VAT serves over 70 customers worldwide, including Fortune 500 companies. Over 97% success rate in vat reclaims. Established in 2016 we wanted to challenge the VAT industry’s status quo, making VAT refunds accessible to all. In just over two years, WAY2VAT grew to a team of 36, serving over 70 customers from our offices in Tel Aviv and London. 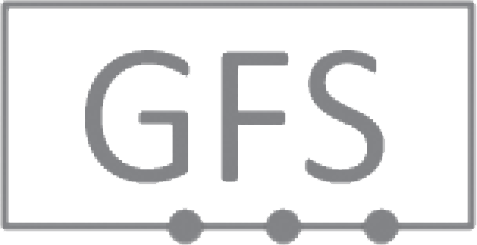 We are the only vendor to be granted a patent in the US for the use of AI and deep learning to support a VAT reclaim solution. More than 20 years as a top executive – including as CEO, and VP Sales of major global high-tech enterprises such as SintecMedia, Rit Technologies, Lognet Systems, and ADI. 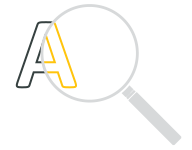 Amos specializes in SaaS platform, Broadcast, IT, and Telecom. Proven track record in leading companies to economic success, including several exits and successful M&As. 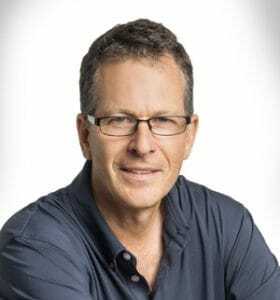 Amos holds an MBA and BA in Economics from Tel Aviv and Bar Ilan University. Aviv has vast experience in corporate finance. He has guided numerous companies through strategic and financial challenges - including both startups and publicly traded companies. 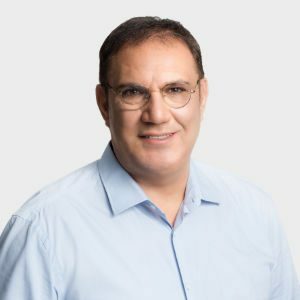 Aviv previously served as Chief Analyst of BTB – Israel’s largest P2P platform, and as an advisor to leading CPA and consulting firms. Aviv holds an MBA (with honors) and a BA in Finance. He serves as a lecturer and academic staff member at the School of Business Administration, The College of Management Academic Studies (COMAS) in Israel. Researcher and computer scientist specializing in human-computer interaction, computer graphics and computer vision. Before joining WAY2VAT, Roy worked with Microsoft Research Labs in Redmond, Comverse Innovation Labs in Tel Aviv, Tel Aviv University and various startup companies. Roy holds several patents, has co-authored a book, and has published numerous peer-reviewed academic journals and conference articles. Roy holds a Ph.D. from MIT Media Labs, where he specialized in Computer Graphics and Computer Vision. Nir is an experienced Backend Developer with a strong engineering background and a demonstrated history in the financial services industry. 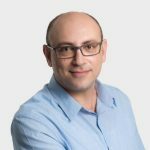 Formerly team leader and JAVA developer at Atlis Labs, Nir has held roles at some of the leading start-up companies in Israel. A hands-on team leader, Nir is skilled in Web Applications, Linux, Amazon Web Services (AWS), Object-Oriented Programming (OOP), and Software Development. Nir holds a Bachelor's degree in Computer Science from the Interdisciplinary Center (IDC) Herzliya. Ohad is a visionary product leader with diverse experience in product management from global companies such as Intel, HP and ClickSoftware. Ohad has repeatedly demonstrated leadership by managing all aspects of product lifecycle, guiding complex and innovative products from inception to rollout. 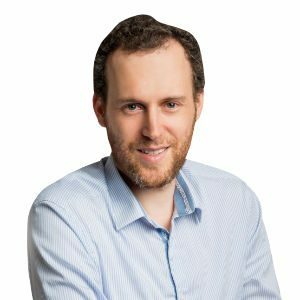 Ohad specializes in data-driven SaaS products for both enterprise and SMB global markets. Previously director of product management at ClickSoftware, he also worked with HP to define product GTM strategy and launch new products to global markets. 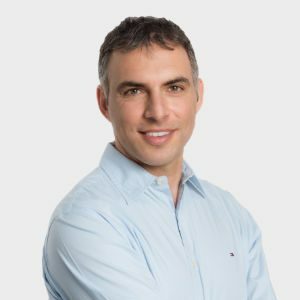 Ohad holds an MBA from Tel Aviv University, and a B.Sc. from Ben Gurion University. 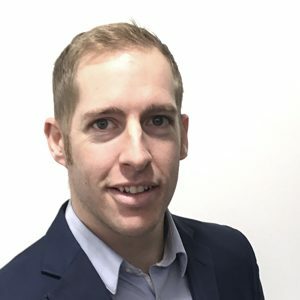 With over 20 years’ experience in the management of sales teams across a wide range of organisations, Ben is responsible for leading the growth strategy in Europe - including marketing, business development and account management. 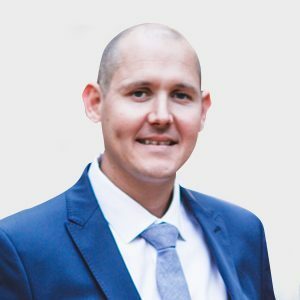 He has held strategic sales roles for a number of leading HR, Finance and VAT technology solutions, including global technology giant - SAP. He has also worked for the major players in VAT including Meridian and Taxback international. 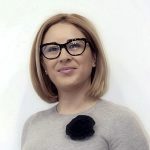 Elena brings solid managerial experience to her role at WAY2VAT, with 10 years’ experience in leadership positions at Operative LTD., during which time she offered a significant contribution to project implementation, team development and business development, serving large and complex global clients in Broadcasting field. As Managing Director of the Romania office, Elena is responsible for the local branch of the company.